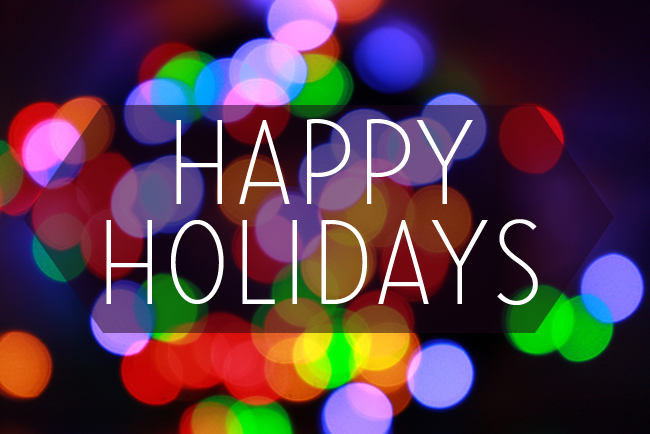 Happy Holidays to you & your families! Celebrate YOU! It doesn’t have to be your birthday, but if it is- Happy Birthday J Dress down and take yourself to dinner or a movie. Be selfish. You can’t do this once the students come back, so enjoy it now. If you have children, well good luck with this one! Take a day to TV binge! Remember once the semester starts we will conveniently be doing work related stuff at the time of our favorite shows. Lastly, SLEEP! Dream until you can’t dream no more or until your loved ones disturb you, even then revisit #2! Whether you do all of the above, one or two things- just do something for you and you only! Plus what would family be for if they didn’t give you good advice!